Each year, the pretty fishing port of Essaouira comes to life with the rhythmic beats of the Gnawa World Music Festival. This charming 18th century port town with its whitewashed houses and iconic blue window shutters swells in size as it plays host to Morocco’s biggest summer festival. 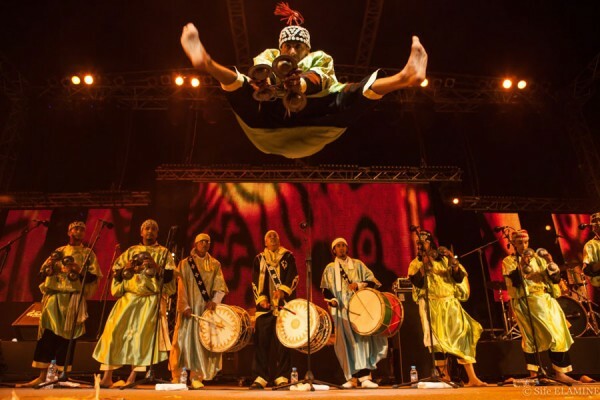 Why not stay at le Jardin des Douars and enjoy this mix of rhythmic music and dancing?